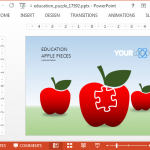 Make the most out of Microsoft PowerPoint 2010 with tips and tricks dedicated to making good use of various features offered by version 2010. 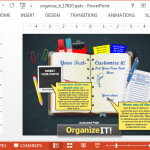 Learn the history of PowerPoint and see how you can use various PowerPoint 2010 features to enhance your productivity and make better presentations. 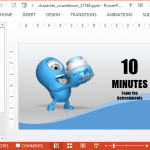 This section provides everything from basic PowerPoint 2010 tips and tricks to detailed guides on the use of innovative methods for making high quality presentation slides. 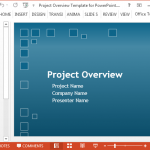 You can also browse and download our recommended PowerPoint 2010 templates for enhancing your productivity and making presentations more quickly and conveniently. 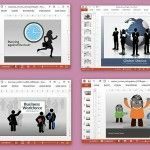 For presentations about Women’s Day, Women’s History Month, Feminism, gender equality and other topics related to women, there are a number of handy animated templates that can help make engaging PowerPoint presentations. We have compiled some of the best Animated Women PowerPoint Templates suitable for this purpose. 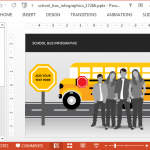 The School Bus Animated PowerPoint Template uses school bus as a central theme, with infographic slides for making presentations about topics such as; students, education, school, etc. 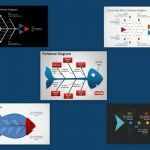 Fishbone is one of the most widely used methods for root cause analysis for finding a solution to a problem. If you are looking to use this technique, the chances are you will require presenting your cause and effect diagram before your subordinates, peers or senior management. 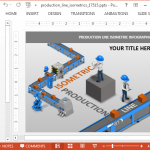 If you need to make a presentation about manufacturing, production line, production processes, factory workers or mechanized production, Production Line Isometric PowerPoint Template is probably the best template for your presentation endeavours. 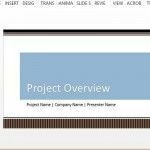 This template is a part of the Isometric PowerPoint Templates by Presenter Media. Animated Education Puzzle PowerPoint Template presents a set of slides with apple being the central theme of the template. The animations depict apple images in different layouts. 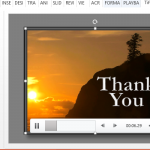 These layouts can be used for various purposes such as for making educational presentations, infographics and diagrams.